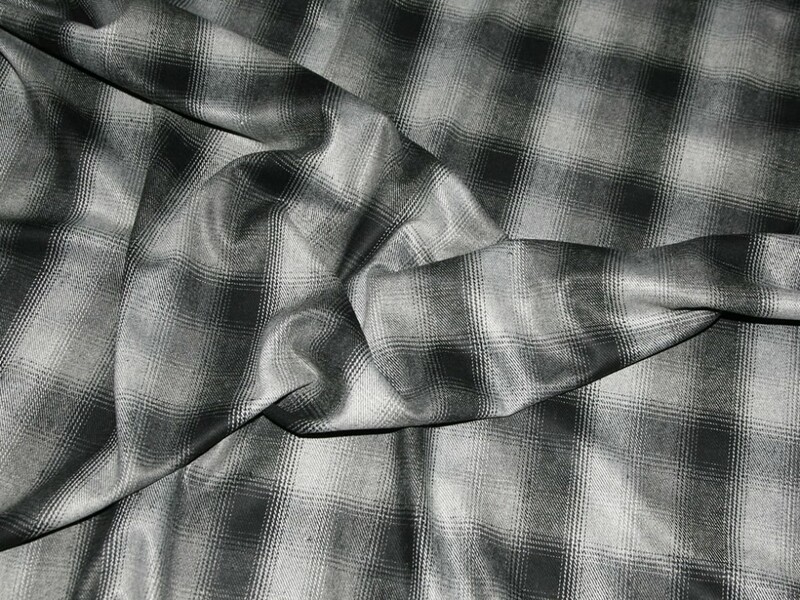 This beautiful quality fabric from the Quebec collection is the perfect weight for making jackets and coats. It has a lovely soft finish that is wonderful to sew and handle. The check is a soft subtle design with colours that seem to fade into each other. Perfect for making a classic jacket or coat to treat yourself, or vamp up any room in the house with a cushion or throw made in this fabric!